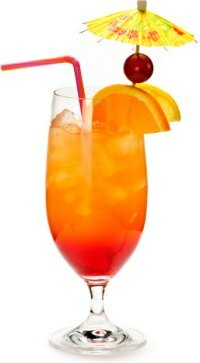 CLONING PLANTS SAFELY USING THE "SIP OF LIFE"
The Sip of Life? Well, when you first take a cutting, a bubble of air can be drawn into the stem, preventing solution from getting to the plant later. (Sorta like an “air embolism”). The plant will die if this happens. You are going to make a second cut under water. Place the cut end of the stem in a bowl of warm water, then take your clean razor knife and cut the stem about an inch up from the original cut, at a 45° angle (under water). Leave in the water until ready to plant. You want to end up with cuttings about 2-4” long, with only 2 sets of leaves (strip off the rest). ANCHORAGE, ALASKA -- The landscape is virtually treeless around a coastal hub town above Alaska’s Arctic Circle, where even summer temperatures are too cold for boreal roots to take hold. 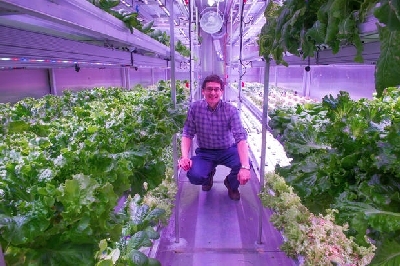 Hydroponic gardening offers a way for growers to get creative. With so many different types of grow mediums all with their own respective advantages, there really is a grow medium for everyone. 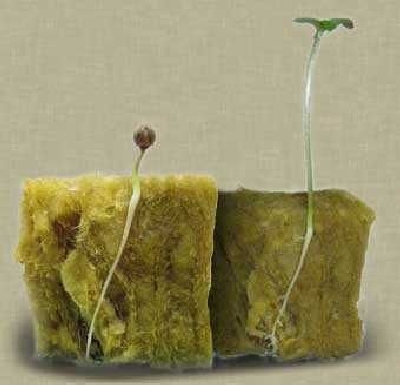 Coconut coir, perlite, and clay pebbles are all soilless substrates commonly used by hydroponic growers. Another medium that’s easily become one of the most popular is rockwool. Rockwool as a grow medium is man-made mineral fibre. It’s created from rock that has been melted and spun until it’s become fibre much like fibreglass. These fibres are then compacted and shaped into a slab or into smaller cubes. They break apart easily and are often used right from the seedling stage. When breaking apart rockwool slabs or cubes, be sure to wear face protection because these are tiny fibres you’re handling and you do run the risk of ingesting the dust. Rockwool is not a natural material and is therefore not biodegradable. 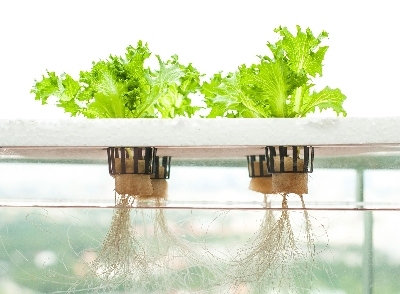 Rockwool is a popular hydroponic substrate because it offers many important benefits required to make soilless gardening more enjoyable. Rockwool is extremely moisture retentive. It also provides great aeration allowing your plants’ root systems to obtain proper levels of oxygen. Rockwool is also a convenient choice for growers because it breaks apart so easily you can adjust the sizes to meet your needs. Throughout the growing cycle, you can rest assured that your rockwool substrate won’t degrade and breakdown over time. It will strong and continue to retain water properly. This is important to note because a concern is that disintegrating materials will clog up your system’s components. All of these benefits of are important to consider when choosing your grow medium. Rockwool for its reliability and convenience makes it an excellent grow medium to use consistently from propagation to harvest. 233 pages crammed full with tips, supply lists, step-by-step directions, photos and diagrams and lots of bonuses along the way. 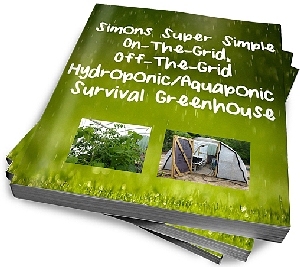 With this book, you can build your own insulated hoop greenhouse, any of 7 different hydroponic gardening systems, build a simple but prolific solar power pack and even a 275 gallon aquaponic setup! Read all about this new ebook here: https://www.hydroponics-simplified.com/greenhouse-plan.html . Thanks for subscribing and for reading our ezine.